The AISC Manual of Steel Construction is basically the steel bible complete with the numerous design examples and so forth. However, attempting to do steel design with that book alone does have its occasional short comings. This book bridges the gaps and fills in the blanks and allows the designer to have a better understanding of why he's doing what he's doing. I bought it because not only do I design, but I lecture as well; and I need to have sound understanding of the material before I present it to my students. My weaknesses were block shear rupture and welding. After reading this book and using it in conjunction with my AISC Manual, I am much more comfortable when designing structural steel braced and FR moment connections. I tend to use flange plates and single shear plates a lot and used to over design to compensate for my lack of understanding. 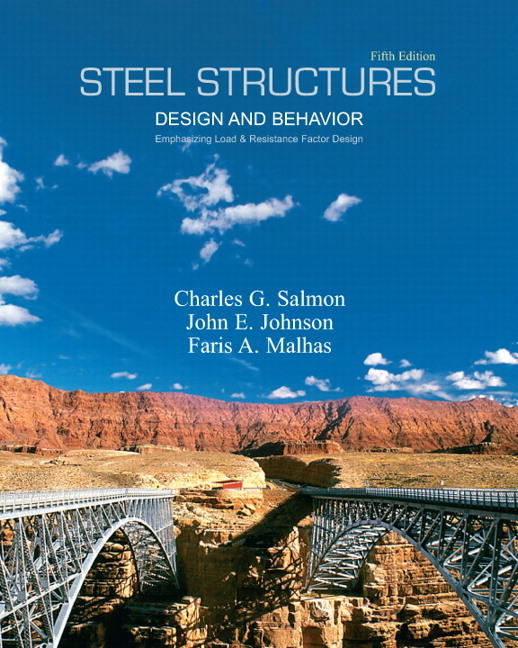 Use this book together with your AISC Manual 13th Edition and your AISC Design Guides and you will be in a very good position to handle most structural steel design problems encountered. The book format and way of presenting information is userfriendly and has a striking resemblance to Reinforced Concrete Design by James MacGregor (another very informative and helpful technical resource). All formulae and nomenclature are explained and referenced properly so that it does not lose or frustrate the reader.